The Blackberry KEYone isn’t the only fresh unlocked US phone to hit general availability today. The US unlocked units of the Samsung Galaxy S8 and Galaxy S8+ are also now available to be shipped. After going up for pre-order back in early May, the two phones should have shipped as pre-orders already, but now you could order and see one within a day or two. I also wouldn’t be surprised if select stores have them on-hand. 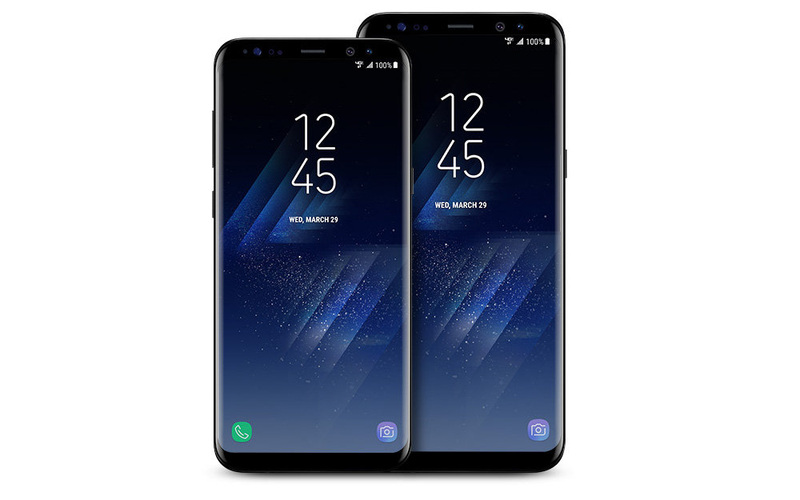 To recap, these are the same Galaxy S8 and S8+ phones that you can buy at the carriers in terms of specs and design. The only difference is that they don’t include any of the garbage carrier bloatware – so they have the cleanest version of Samsung’s skin you’ll find – and they are unlocked out of the box, which means they work on all of the US carriers. Oh, black is the only color option too.